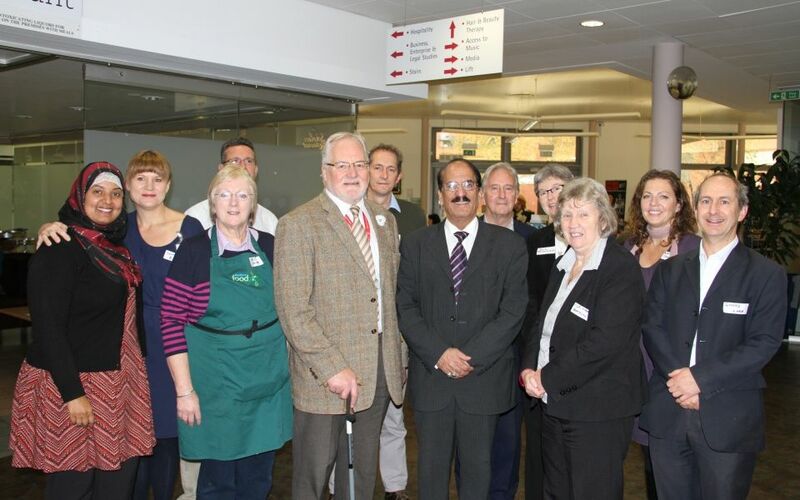 A sponsored fast and raffle during Ramadan by Council staff raised £204 for the Blackburn Foodbank. Blackburn Foodbank is holding an event to celebrate the opening of their new premises. 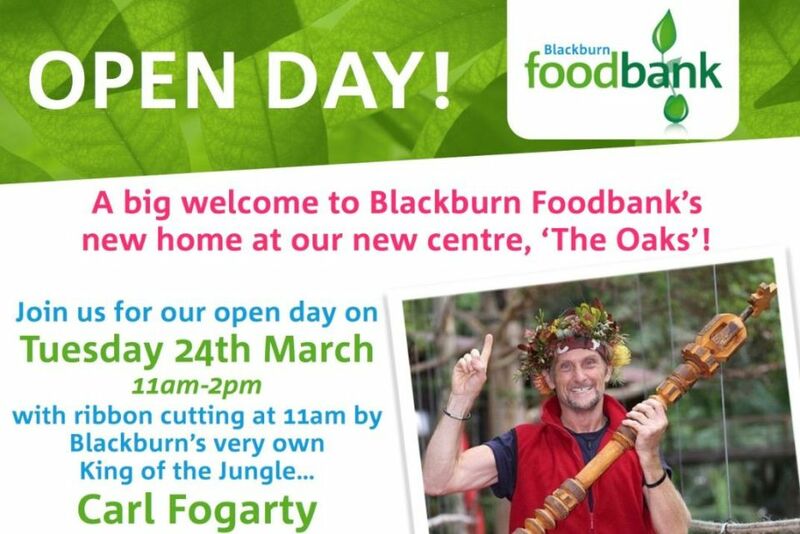 Taking place on Tuesday, March 24 between 11am and 2pm at the Foodbank’s new home, ‘The Oaks’ on Oakenhurst Road in Blackburn. The community in Shadsworth has raised £600 towards Blackburn Foodbank. 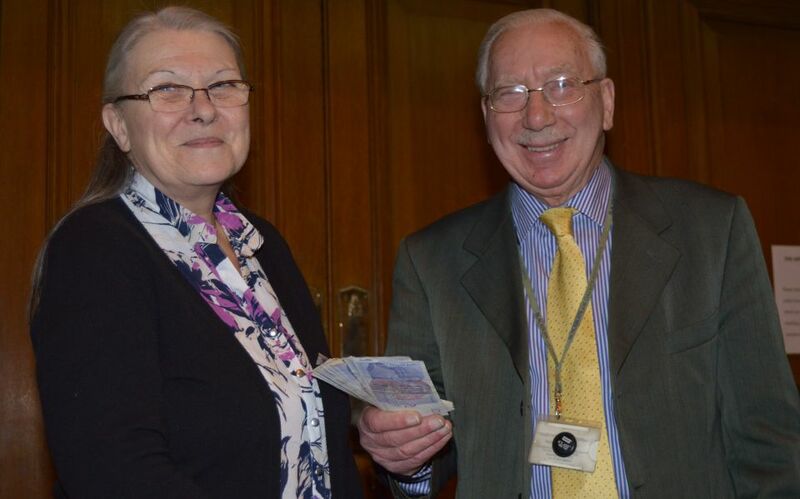 Councillor Ron O’Keeffe, gave the money to Ros Duerden who manages Blackburn Foodbank. Volunteers are needed to help renovate Blackburn Foodbank’s new premises. The new premises are based on Oakenhurst Road, and it is hoped the foodbank will move into the building within the next month. As Blackburn Foodbank approaches their third Christmas since being formed just over two years ago, Blackburn with Darwen Council are again supporting their drive for food donations, with winter being a busy time for the Foodbank’s volunteers.